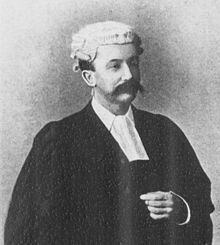 Frederick Edward Weatherly (4 October 1848 – 7 September 1929) was an English songwriter and poet. But there's never a rose like you. 'Tis the rose that I keep in my heart. Because we loves you so! In the years of long ago. As thy soul speaks to mine. This page was last edited on 21 January 2019, at 12:55.